Morningscore is a 360-degree SEO tool that can overview the complete SEO performance of a website. 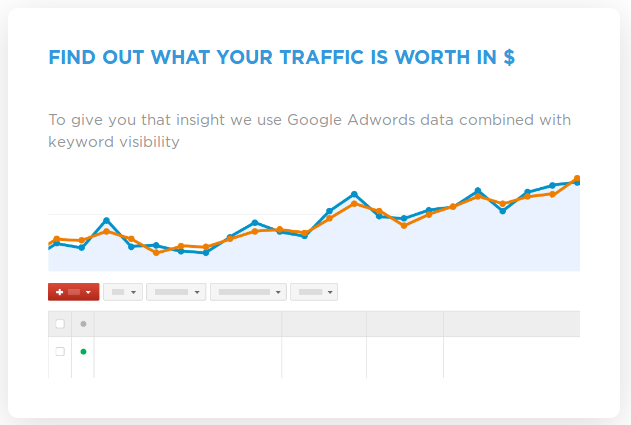 It allows users to understand the monetary value of their SEO efforts and validate the ROIs of their campaigns. It then goes on to compare the results with the website’s competitors, painting a clearer picture of the market share. Regardless of the user’s knowledge of SEO, all sorts of decision makers can leverage the tool to monitor every SEO activity. 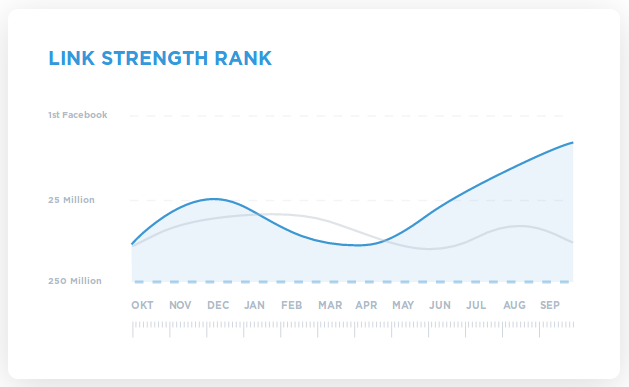 Users can even see all the keywords that they rank for, along with the major brand visibility keywords. Additional capabilities include a simple on-page optimisation audit that can fix the errors on the website and an SEO link building tool that tracks all the links to the user’s website. How much does Morningscore cost ? The pricing for Morningscore starts at $55.36 per month. Morningscore has 3 different plans such as - Lite at $55.36 per month, Business at $89.26 per month and Pro at $168.35 per month. Disclaimer: The pricing details were last updated on 02/11/2018 from the vendor website and may be different from actual. Please confirm with the vendor website before purchasing. 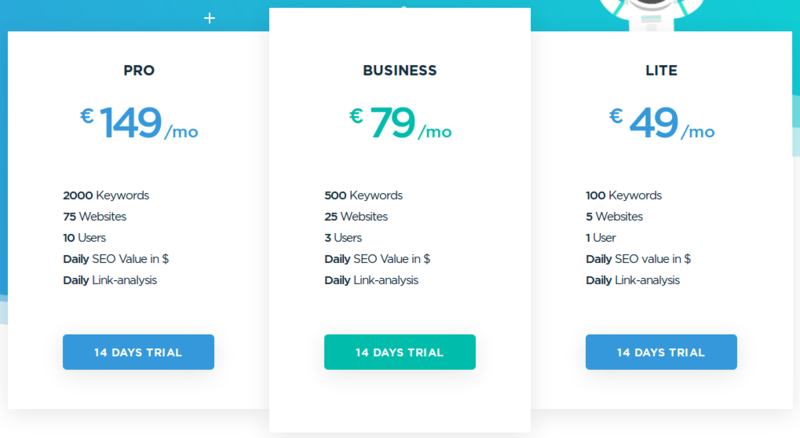 "Check your seo roi (and yours competitors)"
Great way to get insight, and check what happen with your seo or your competitors. Overall, morningscore is a really nice app but have some bugs. 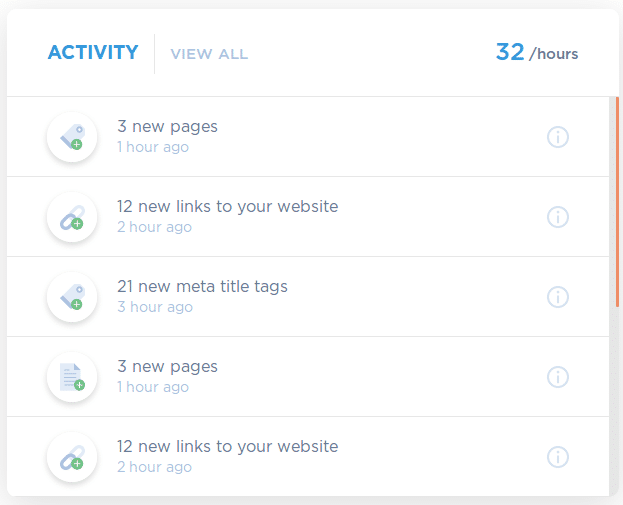 Morningscore is a nice tool, if you wanna track your seo effort and spy on your competitors. "Visually stunning. Functionally lacking "
I love the look of the site. They also did a great job of letting customers know whats coming down the product pipeline by placing the future products right on the main dashboard. There isn't any data on any countries outside of Denmark. I understand that it is a product for a specific place, but the web is a global market. And many brands have many different clients outside of one country. Include more countries in your data collection. SEO is an ongoing project in our company and we use many different sites and solutions to stay on top of the constantly changing landscape. 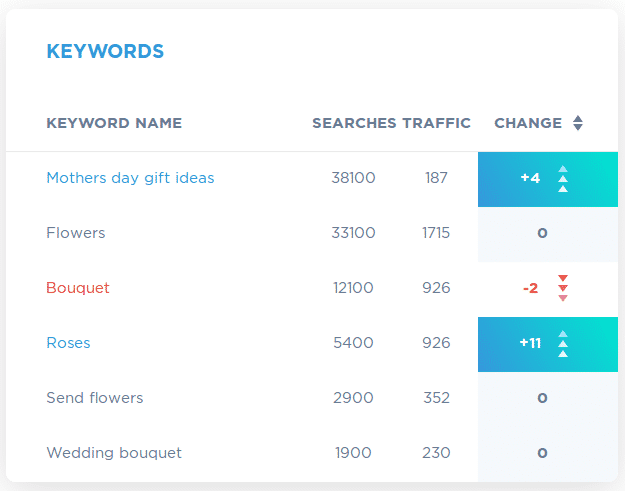 I was able to see what keywords would do best in Denmark and how I could bust organic search in that demo. Push vs Pull Marketing [Case study] What is best for your marketing strategy?